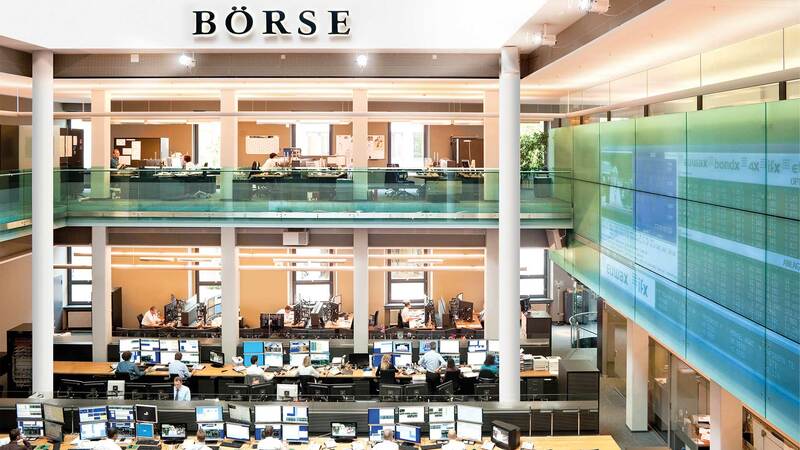 Börse Stuttgart, second leading stock exchange in Germany, has declared that plans are set in motion for a crypto-exchange application to be launched that functions under the no-trading fee idea. The name of the app will be Bison and will be handling large cryptos like Ethereum [ETH], Bitcoin [BTC], Litecoin [LTC] and Ripple [XRP]. “Bison makes trading in digital currencies easy. It is the first crypto app in the world to have a traditional stock exchange behind it.” – Managing Director of Swoba Labs Ulli Spankowski. The firm made the decision to develop an app that is very user-friendly while giving the opportunity to individuals to trade and invest the digital currency assets from their phones. The application will offer a “Cryptoradar” service that will use artificial intelligence to provide the users with the most important news in social media. The main intention with this functionality is keep the users informed about the latest developments in the crypto space, and know which currencies are being discussed the most. The much welcomed feature by the community is that the app will not charge any trading fees, which will make the application reach competitive levels on instant in the market. On the same path, Robinhood does not take fees from users which is why many cryptocurrency exchanges are lowering fees and reducing their withdrawals so they can keep up on the show.